This is the first volume of a comprehensive scientific biography of Hans Krebs, one of the world's foremost biochemists. It treats his childhood, his medical education and scientific apprenticeship under Otto Warburg, his emergence as an independent investigator, and his discovery of the urea cycle in 1932. This early achievement, and his discovery of the citric acid cycle, are viewed as foundations for the modern structure of intermediary metabolism. During the writing of this fascinating history, the author had access to a complete set of Krebs' laboratory notebooks that reveal the daily dimensions of scientific creativity. 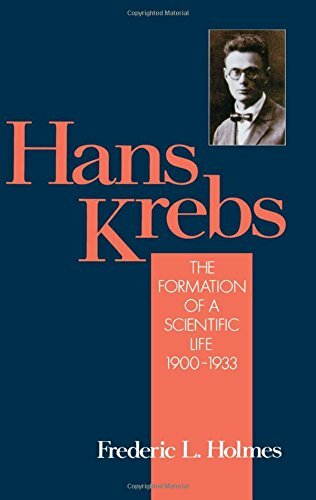 Based in addition on many personal interviews with its subject, the Krebs biography is certain to interest and intrigue biochemists and historians of science alike. Volume 2: Hans Krebs: Architect of Intermediary Metabolism 1933-37, will appear in spring, 1993.